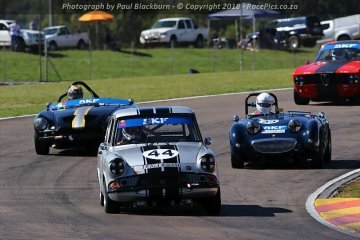 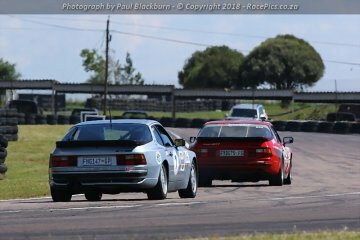 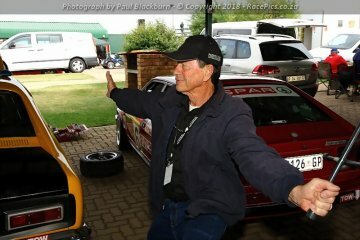 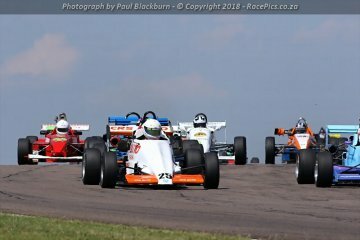 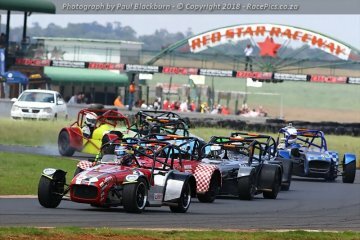 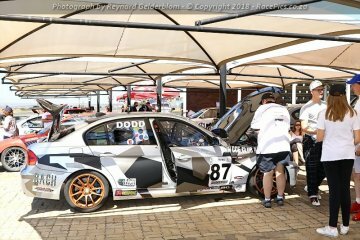 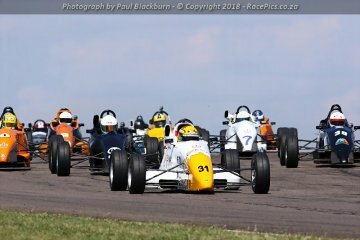 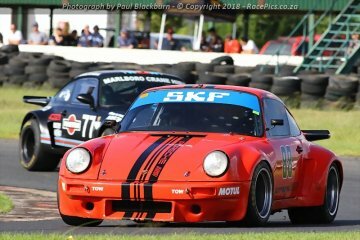 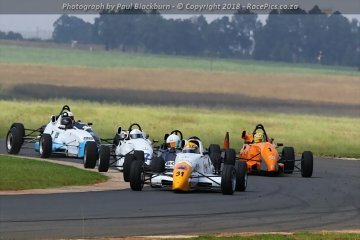 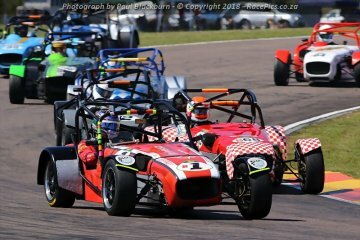 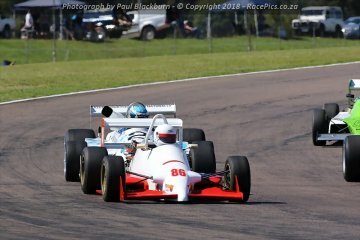 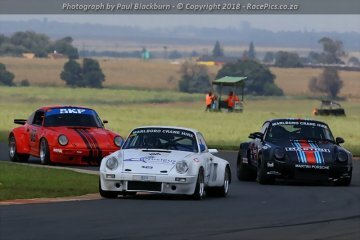 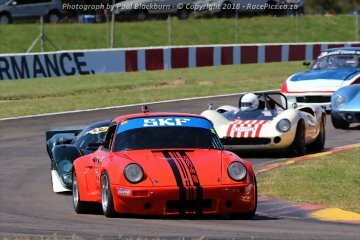 Photographs from Round 2 of the Historic Tour – 2018 event held at Zwartkops Raceway on 7 April 2018. 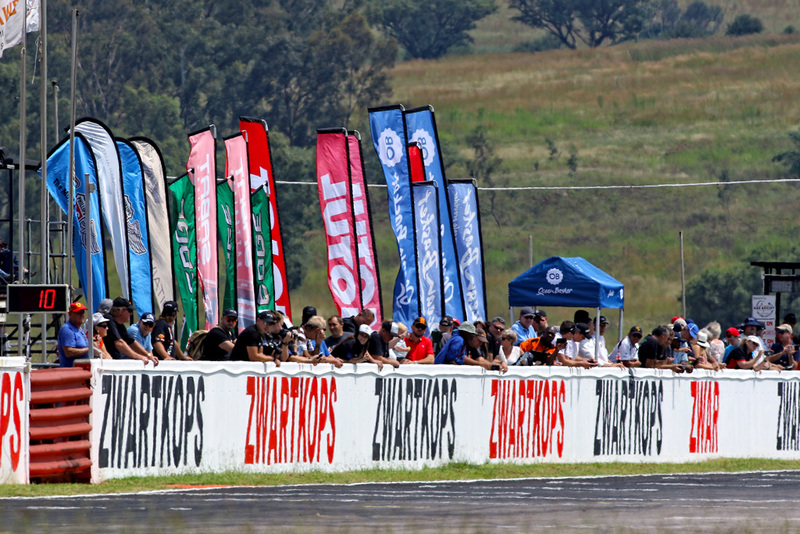 The first round of the Historic Tour visited the popular Zwartkops Raceway outside Pretoria on 4 March 2017. 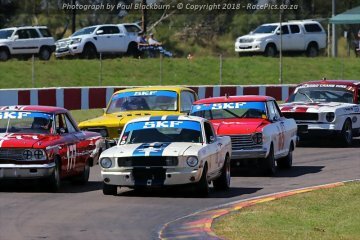 With a bunch of new competitors joining the Historic Racing South Africa club this year the day promised to be a good one. 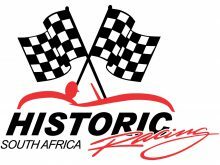 The largest contingent of newcomers could be seen in the newly branded Historic Pursuit Racing (Marque Cars). 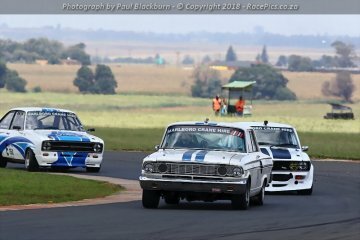 Boasting with a new sponsor in the form of Charlies SuperSpar they sure looked the part on the day. 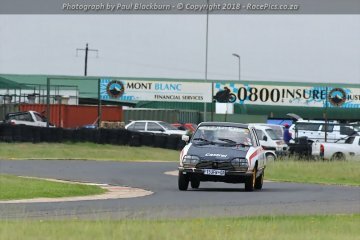 The Historic Saloons classes also showed up in big numbers and a few new faces and exquisite new historic saloons. 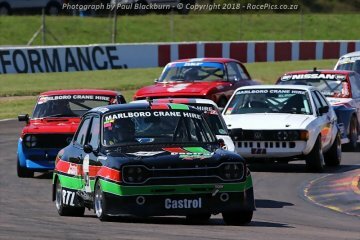 This year the cut-off requirement will be Saloon Cars introduced before 31 December 1979. 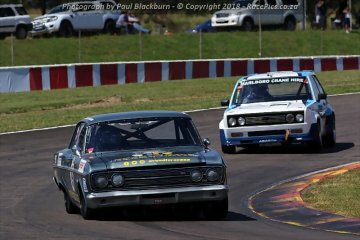 This allows for some more cars that qualify to be raced in these Historic Saloon car classes. 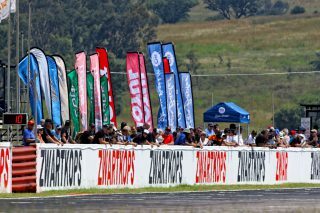 With a whole host of new sponsors on-board for the 2017 season the stage was set for Historic Tour to kick off with a bang.